One of the gum disease treatments provided at the office of William Forero DMD, PA is periodontal surgery, including periodontal scalings, also known as “deep cleanings,” and root planing and scaling. Root planing and scaling are the most effective, cost-effective, and essential treatments to maintain the health of your gums and teeth. Root planing and scaling is done by carefully removing plaque and calculus from deep periodontal pockets. If your periodontal readings are higher than 7 mm, you should be concerned about losing your teeth if you don’t receive treatment in time. After periodontal treatment, it is essential to maintain excellent oral care at home, and to receive regular periodontal cleanings from our hygienist. 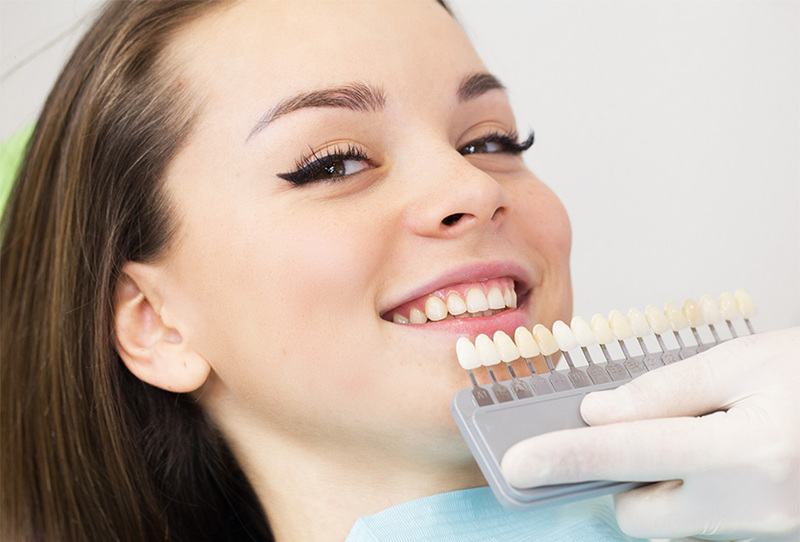 We invite you to contact our practice at 954-752-4901 to learn more about root planing and scaling in Coral Springs, Florida, and to make your appointment with one of our experienced dentists.